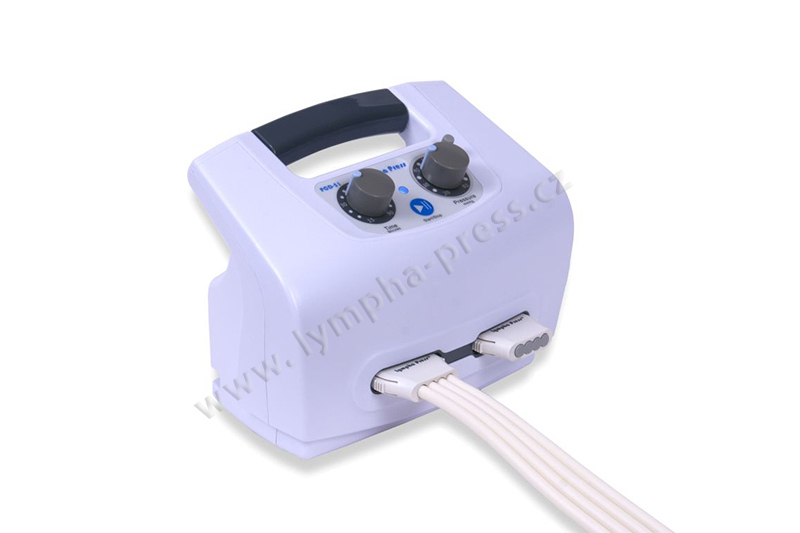 PCD (Pressure Control Device) is a modern, home use recovery system for muscles and lymph drainage that works on the principle of press therapy as well as more sophisticated systems used for lymph drainage. 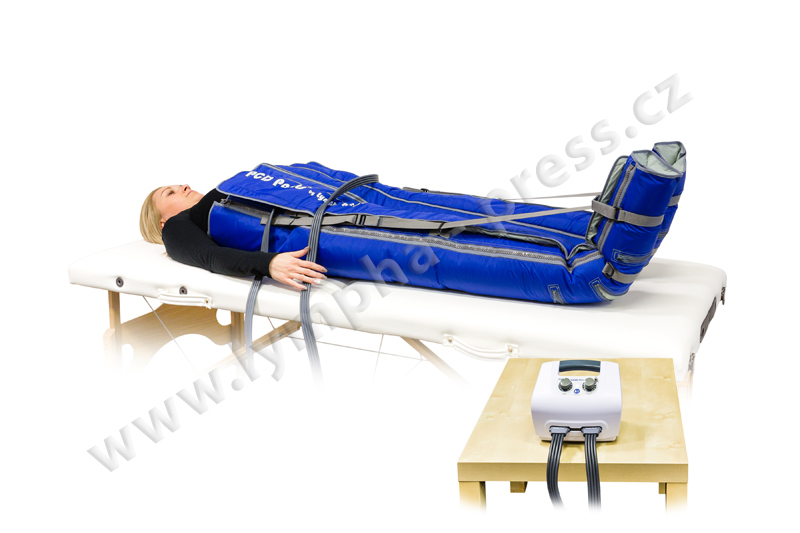 But compared to them PCD is much more simple for use and also cheaper, although it offers professionally made massage. 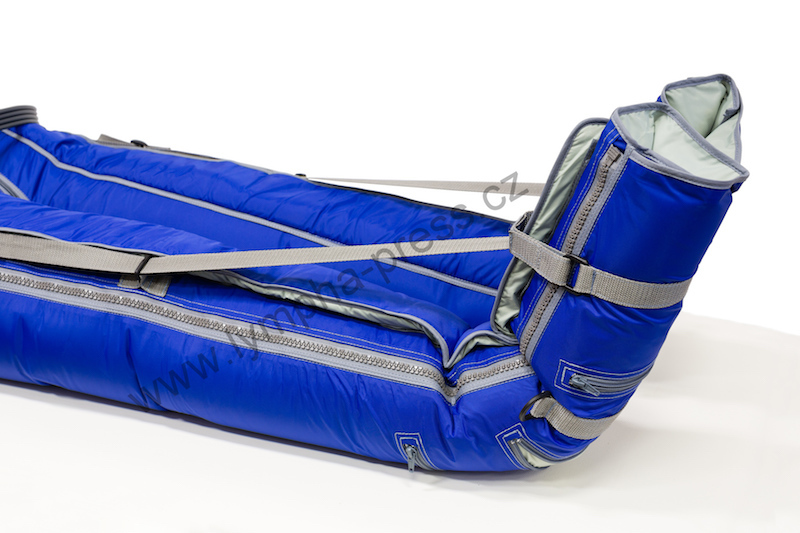 Eight overlapping air chambers provide smooth and natural recovery treatment for legs or arms. 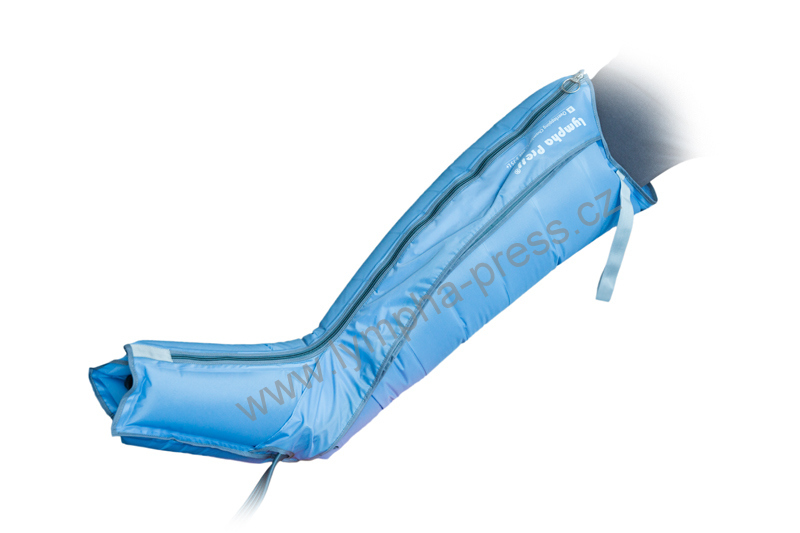 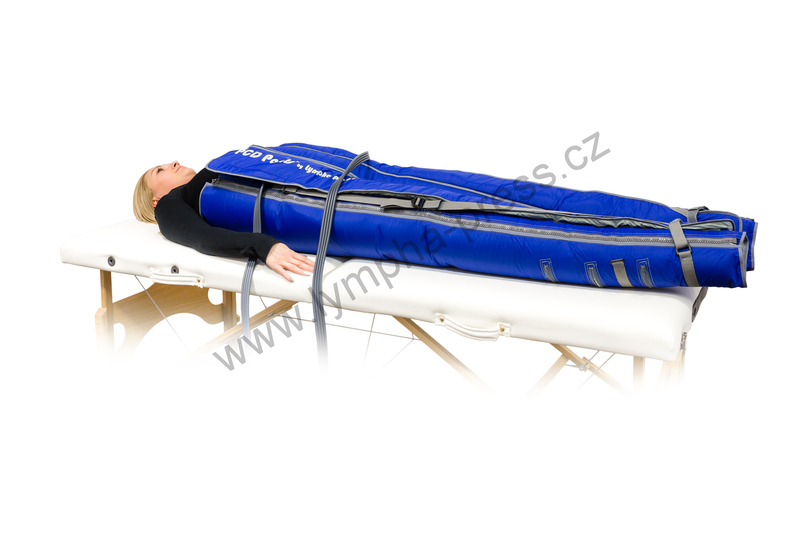 Adjustable range of pressure between 20 and 80 mmHg allows the user to change the focus of the massage; from basic lymph drainage and prevention of edemas to deeper recondition and recovery massage of muscles. 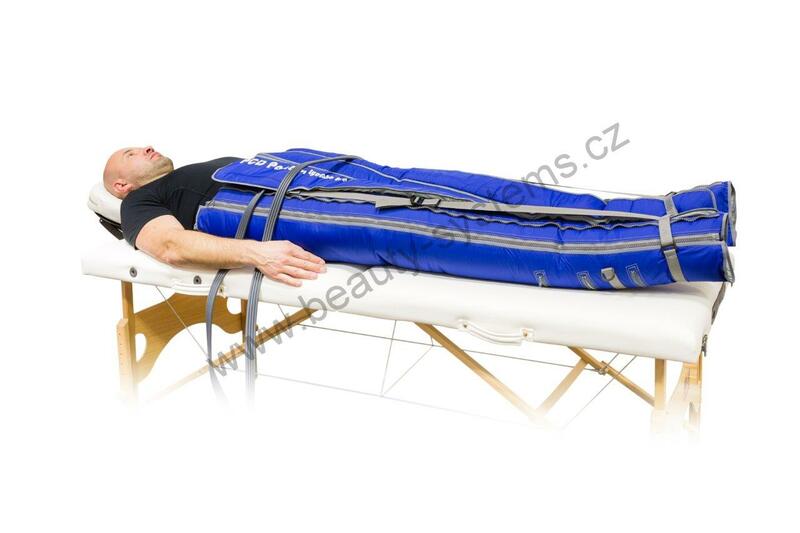 This is highly appreciated by sports people after work out or by anyone after any harder physical activity. 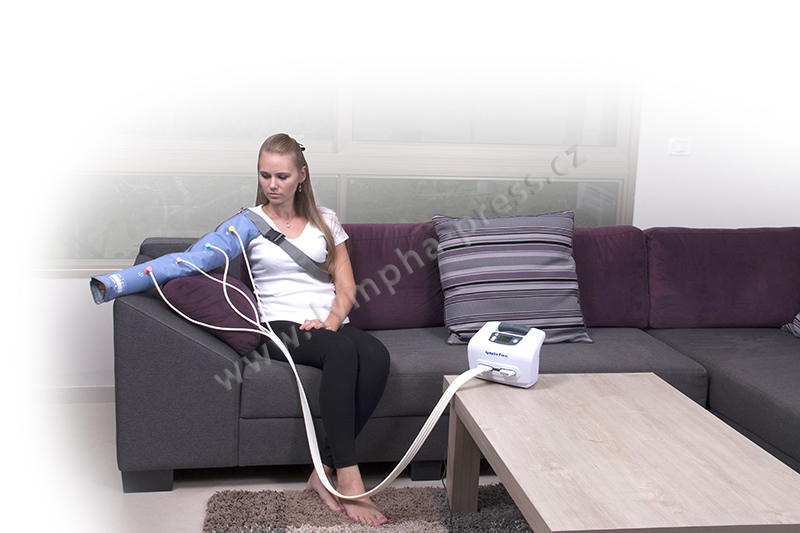 The PCD recovery system is ideal for quick, simple and safe recovery treatment and for getting rid of metabolites, which shortens the necessary time for rest before the next physical activity or work out. 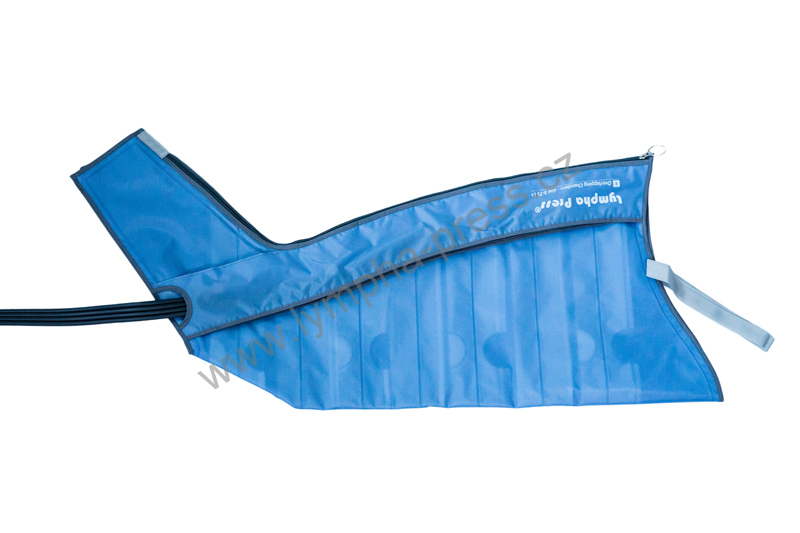 It also significantly lowers the risk of muscle wounds caused by their potential tiredness. 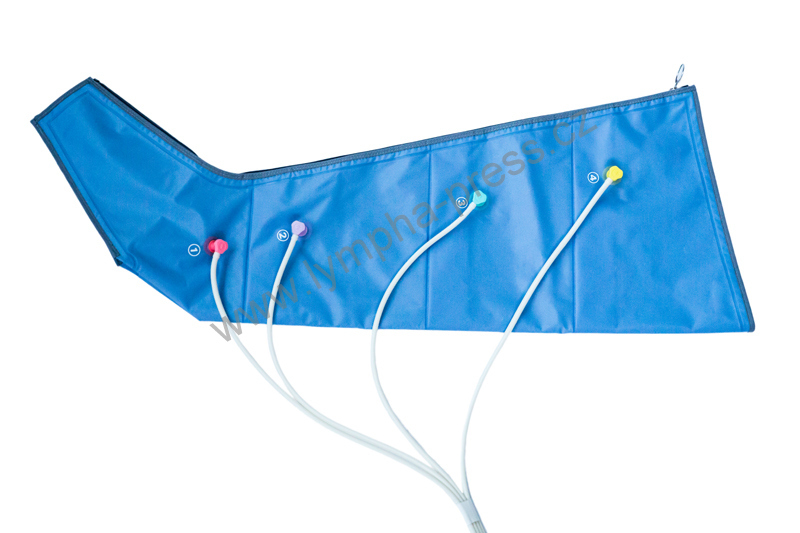 The PCD recovery system is also a simple tool for lymph drainage designated for home use only. 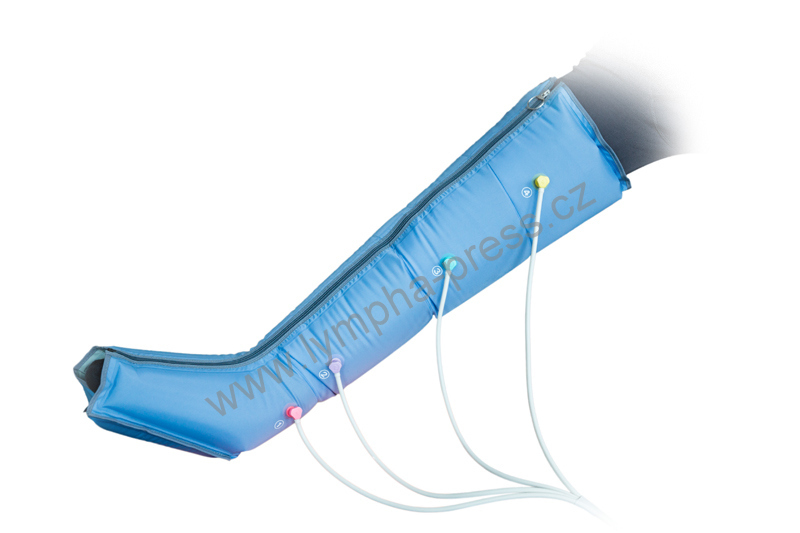 An effective lymph drainage can be done to both legs or arms based on a chosen garment. 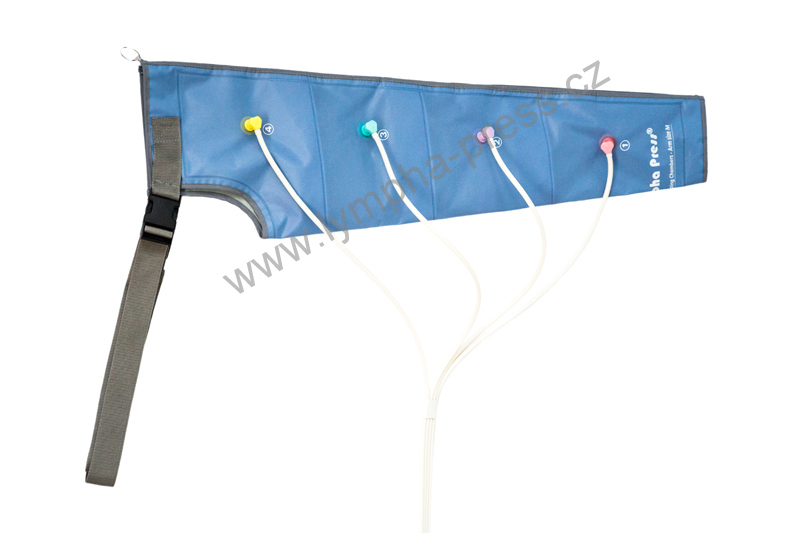 The simplicity of usage and quality of work makes the best selling home use lymph drainage systems in the world out of it.